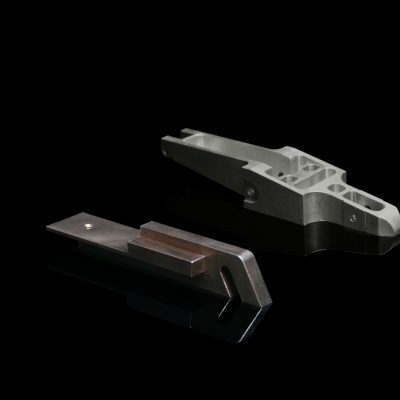 Wekaba provides distinctly world class quality rail components at the requirements of mass production reliability. 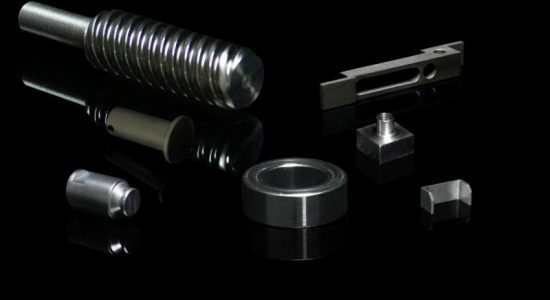 With meticulous attention to the finest details, Wekaba is pushing the boundaries of local manufacture of highly detailed customer requirements. Our methodical focus on quality and accuracy has seen us become the manufacturing anchor of reliability for our local rail manufacturers.